Swiggy is a popular food delivery app in the country. Now order your favourite food items from your favorite restaurants and pay via PhonePe and get Fflat Rs 40 Off with No min Order Limit via Phonepe (5 Times). this offer is for Swiggy Super Member. Start ordering now. Update- INR 99 is minimum amount to be eligible for this offer. 6 . Done !! 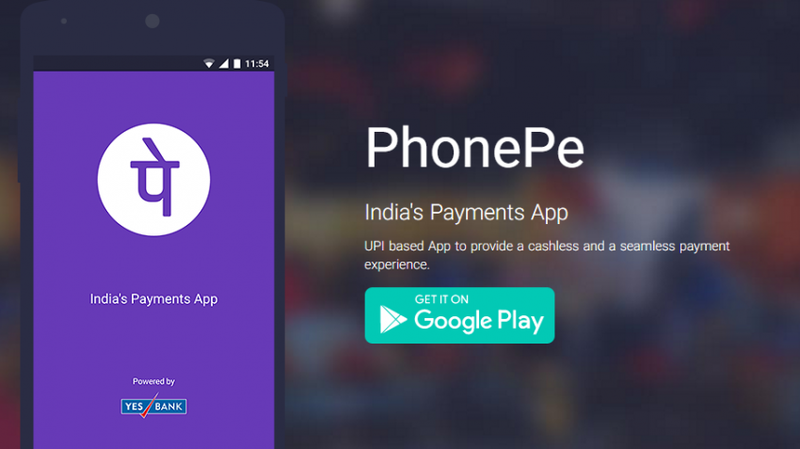 Cashback will be credited in the PhonePe wallet in 24 hours. Use code PPESUPERDEC & get Rs. 40 discount on 5 orders. Exclusively for SUPER Members. INR 99 is minimum amount to be eligible for this offer.